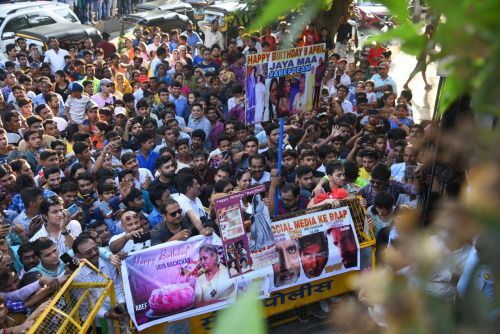 Bollywood » Cinema News » Abhishek & Shweta Bachchan's Wishes For Their Maa On Her Birthday Is Unmissable! 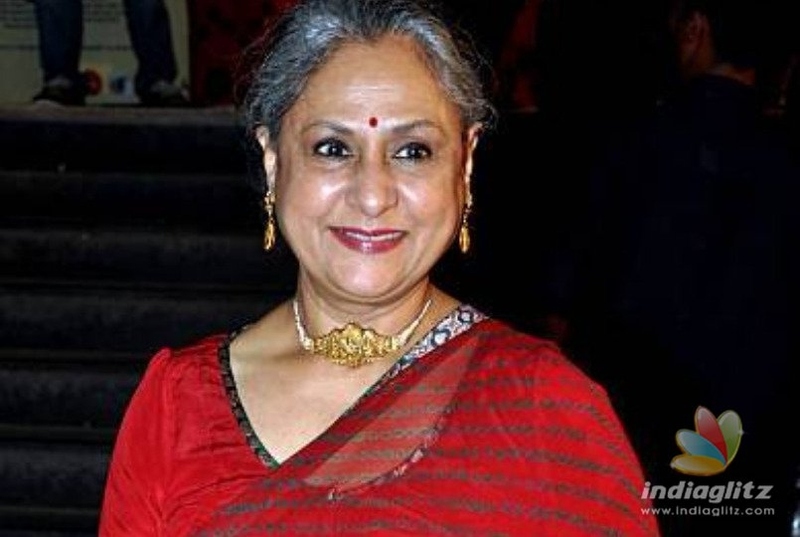 Popular Bollywood actress and a Rajya Sabha MP from Samajwadi Party, Jaya Bachchan turned 71 today and wishes have piled up for her. What caught our attention was her kids’ sweetest posts and pics on their respective social media. And, now daughter, Shweta also posted a picture of her mother along with her and captioned it as, “O Captain My Captain.” Shweta had hosted a birthday dinner party for Jaya and her friends at a Mumbai restaurant on Monday. While Jaya looked great in a simple white kurta pajama, Shweta was in casuals. 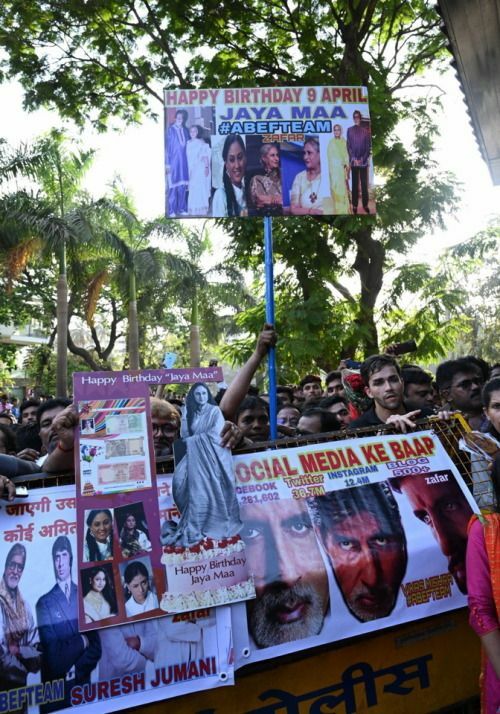 Jaya’s husband, Amitabh Bachchan shared about their recent family outing in his latest blog. He wrote, “BUT .. just before was the joy of the family outing .. a drive with all , and the togetherness of all , and the laughter and presence of all , in one combine ...Me driving and Abhishek by my side .. and behind Jaya, Shweta, Aishwarya, Aaradhya .. and the little one with her antics bringing the joy to us all ..Such be the strengths of family .. ties that bind us ever .. this be the greatest gift .. nothing more ..” He also shared pictures of the fans, some of whom were even holding placards to wish Jaya.